The National Biodiversity Data Centre, on behalf of Ireland, hosted the 25th meeting (GB25) of the GBIF Governing Board in Kilkenny. The official Governing Board meeting took place on 16-17 October 2018 with representation from 25 Voting Participants, 3 Associate Country Participants, 11 Other Associate Participants and two observer countries. A total of 96 persons attended the meeting. 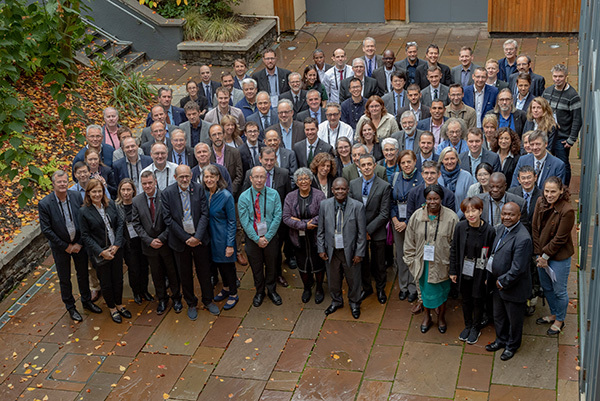 The National Biodiversity Data Centre hosted the public symposium "Biodiversity loss in a changing world: local data, global action", on 18 October. Final documents, presentations and the recordings from the GBIF Public sessions will be made available shortly.